BACK TO EARTH – Washed Bamboo Bowl by Shopper’s Stop! Back To Earth- Washed bamboo Bowl ! I promised to bring you great stuffs and if those things are reasonably priced I feel so much better. Keeping that in mind is today’s feature- teal colored washed bamboo bowl available at Shopper’s Stop. This bowl can be very handy when serving dry snacks to your guests like peanuts, dry fruits or even popcorn. And the best part, when not in use, it works as a decor accent for it’s beautiful earthy looks!! Why we chose what we showcased? Final words, RHD says: Go for it! ← Wooden Shesham Tray by Exclusive Lane at Fashionara! 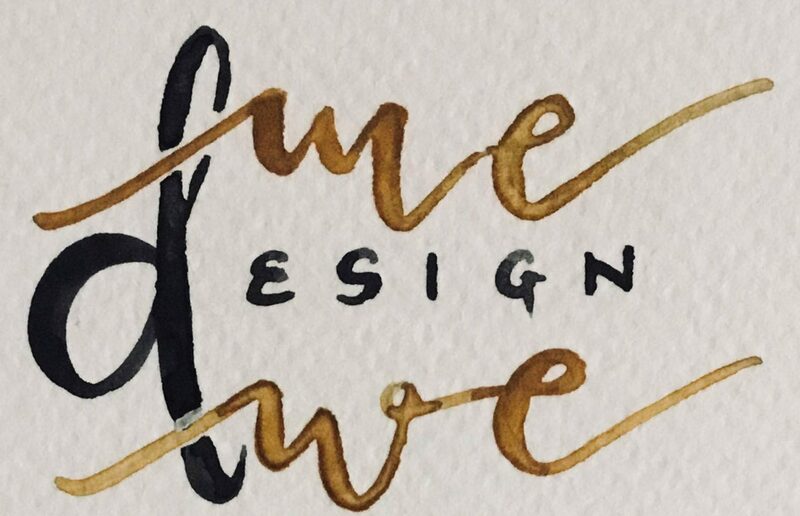 My handlettering journey- a mere coincidence or a solid plan! 10 Thoughtful Gifts For ‘Her’, Occasion Or Not! STEEL TUMBLERS WITH MOTIFS BY KRSNA MEHTA- This Dhanteras! Erasable Food Labels with Marker by Geek Goodies! We 'write by invite', i.e. if you are local we can drop by to have a look & feel of your product to write about it, if we like it! Feel free to contact us for pricing and space for your ads. Inquiries regarding promotional posts and giveaways can be acquired too. The promotional posts must adhere to main topic of the website and will not be accepted unless we truly and honestly believe in them. Get in touch for other terms and information. maria on VINTAGE FARMHOUSE BASKETS WITH FRAMED CHALKBOARD BANNER- Spotted! Manjulika Pramod on TGIF! OUR COMPLETE GUIDE FOR A PARTY AT HOME- Well Almost! hemen on YAY!! WE ARE ONE- THANK YOU ALL! Vibha on YAY!! WE ARE ONE- THANK YOU ALL! VS on RAIN FABLE- Unleashed! !